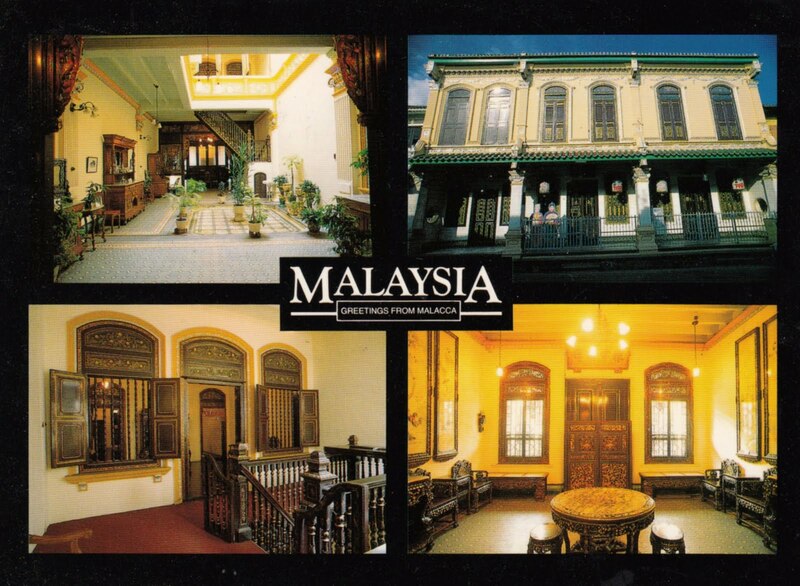 A postcard of some palaces in Penang, from my Dad in 1993. Penang has a huge expatriate population from many other Asian countries and the UK. Many folks from other countries retire to Penang, they promote this through a special visa program that allows people to stay for 10 years at a time.